This is just so good on a cold winter night. Cognac and coffee were made for each other. The addition of Cognac lends a completely new spectrum of flavors to coffee. In my opinion, this is about the only way to drink Cognac other than serving it neat. The only other way might be with some Triple Sec. I think mixing Cognac with ginger ale or anything else is an obscenity akin to putting ketchup on a hotdog. 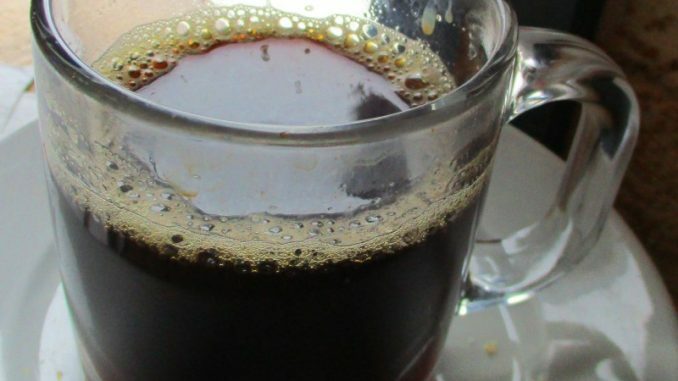 This coffee recipe can also be made with Armagnac, Calvados, or brandy. 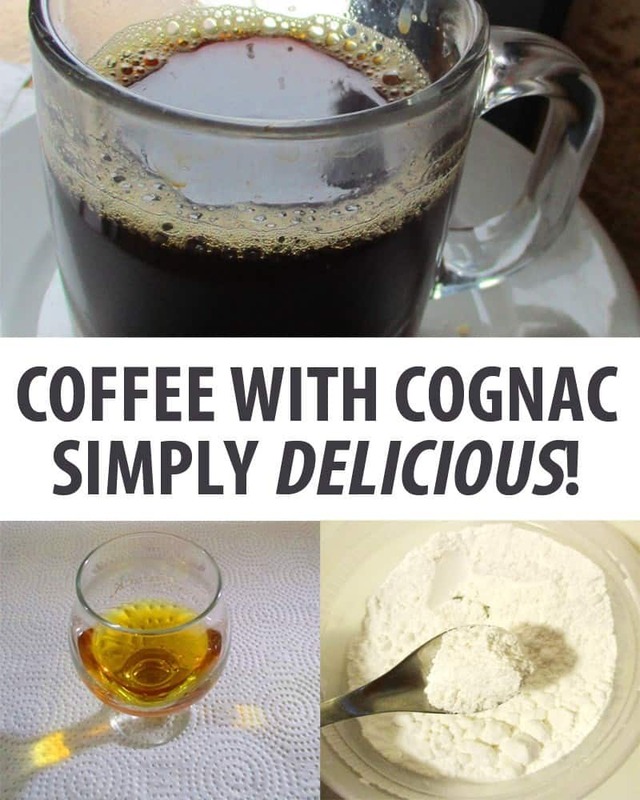 Combine one cup of hot coffee with one shot of cognac, and stir in powdered sugar. Pour 6 oz. hot strong black coffee into a warmed mug. Sip & enjoy with the company of others, or alone in quiet and solitude with a good book. What is the difference between Cognac & other types of brandy? Brandy is a liquor, or spirit made from a mash of distilled fruit.. The word brandy is derived from the word Brandywijn, which is Dutch for burnt wine. Brandy is a general term for a distilled beverage made from grapes, though brandy is also made from pomaceous fruits, e.g., apples and pears, and stone fruits, such as apricots, peaches, and cherries. The leftover of winemaking, called pomace is also used. Pomace is made of grape skins, seeds, and stems. The Italian Grappa is an example of this. Grappa Bianca is an unaged rough clear spirit, while riserva has been aged . If the brandy is made in the Cognac region of France, using grapes from this region, it is referred to as Cognac, which is considered the finest brandy. Armagnac is specifically from the Armagnac region of France, and is a rougher and earthier type of brandy. 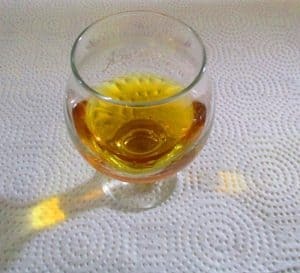 Calvados is a brandy made from apples, and is unique to the Calvados region of France. There are also very respectable brandies made in the US. E & J and Christian brothers are two of my long time favorites. Both blend affordability with quality. Brandy is 60 to 80 proof, meaning it is bottled at 30% to 40% alcohol, and has flavor notes leaning toward of oak, apple pie spice, and caramel, though this will vary considerably from one type, age and brand to another. • Eau de vie (Water of Life) is unaged, or bottled directly after distilling, or minimally aged two year or less. It tends to be rough and fiery. • VS (Very Special) is brandy which after distilling is aged in oak barrels for at least two years before being bottled for distribution. It has some rough edges, but is a good introduction to brandy. • Napoleon is a designation assigned to brandy which is at least four years old, and is very good for sipping. • VSOP (Very Superior Old Pale) is brandy between four and a half and six and a half years old. This is going to be smoother and more complex in terms of aroma and flavor. .
• XO (Extra Old). Is six and a half years old or older. 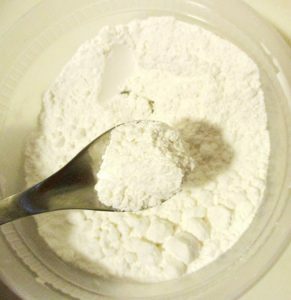 This will superbly smooth and complex nuances of flavor will emerge. • Hor’s De age: brandy which old but of undetermined age. Older brandies are considered to be of superior quality, and are ideal for sipping neat, though they will also go very well with this coffee recipe. 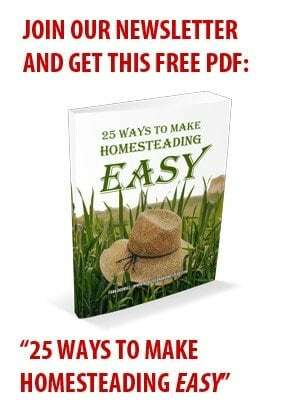 They are also more expensive as they get older. I have seen a bottle of $2,500 Cognac in a crystal bottle at a Duty-free shop near the Vermont- Quebec border. One of the staff said they do sell a bottle of it from time to time. It wouldn’t be there if there was not a market for it. Younger brandies are much less expensive. A liter bottle of Christian Brothers VS can be had for $12 to $15. 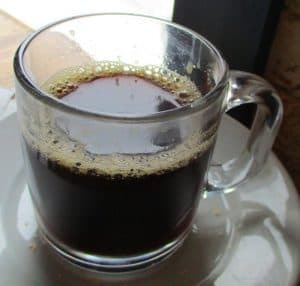 Young brandies are good for cooking and baking, use in this coffee recipe, or for newcomers to brandy to sample without investing too much money in a bottle. Thanks for the recipe. I bought a bottle of Courvoisier several years ago and it has been sitting in the pantry unopened. I will try it later tonight with this recipe.